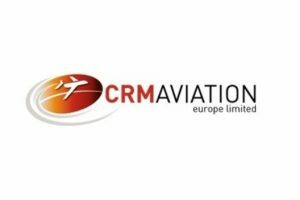 Announcing the latest selection of confirmed exhibitors for AeroExpo UK. 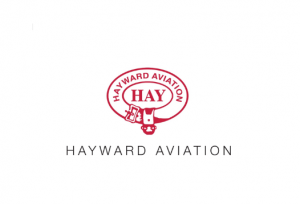 Both new and returning companies will be offering their products, services and unique experiences at our new location, Wycombe Air Park (EGTB), during 1st – 3rd June. Further updates on exhibitors and other event announcements still to come! the UK, supporting clients in over 70 countries around the world. 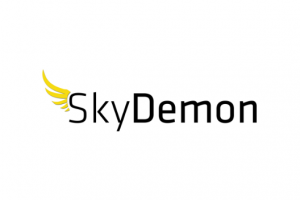 SkyDemon are an independent, successful software company based in the UK. We’re committed to designing the highest-quality software and integrating the highest-quality aeronautical data, in order to provide a service that saves pilots time and money by making flying much easier. 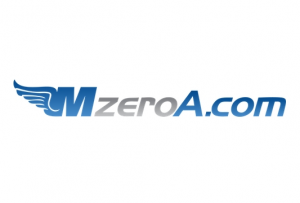 MzeroA is dedicated to helping pilots succeed in their flight training by making learning fun again through video and audio podcasts along with informative articles. Learn to fly from the industry’s best. 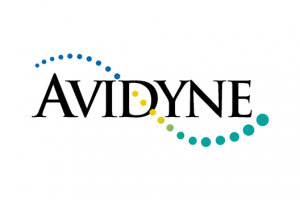 Avidyne is developer of Integrated Avionics Systems, multi-function displays, and traffic advisory systems for light general aviation aircraft. 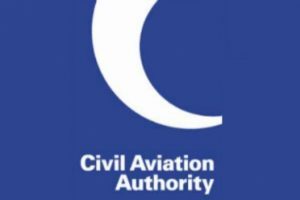 Responsible for safety and economic regulation of British aviation as well as consumer protection in commercial aviation. 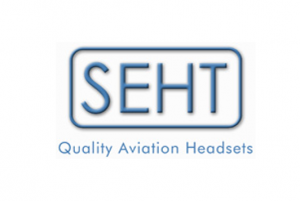 SEHT quality Aviation Headsets for pilots and flying schools. Pilot headsets from SEHT and David Clark. The full AeroExpo UK 2017 Exhibitor List will go live soon!